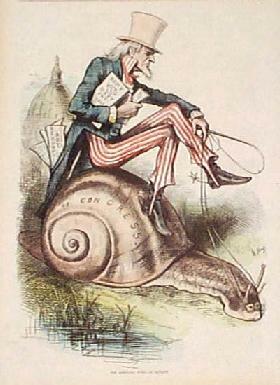 Uncle Sam often personified the United States in political cartoons, such as this one in 1897 about the U.S. annexation of Hawaii. 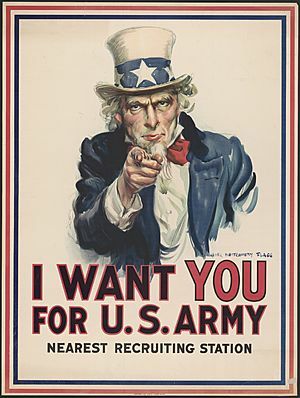 Poster by the United States Fuel Administration in World War One, "Uncle Sam needs that extra shovelful"
Uncle Sam Facts for Kids. Kiddle Encyclopedia.